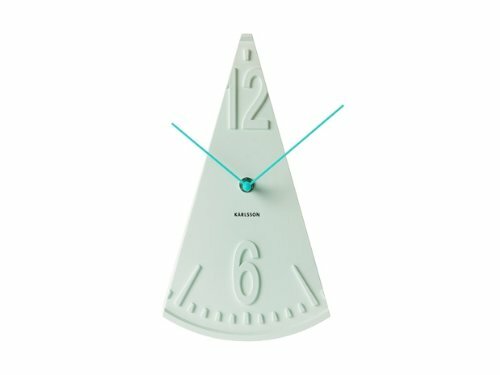 This unique Karlsson clock will add style and drama to your kitchen worktop or table with their pendulum movement. Their unique design means they are always a talking point adding a traditional yet sophisticated look to your room. Contains a highly accurate Quartz movement.